We are providing 100% Natural Garden pest control kit which can be used for the garden on a regular basis for controlling all kind of insects. 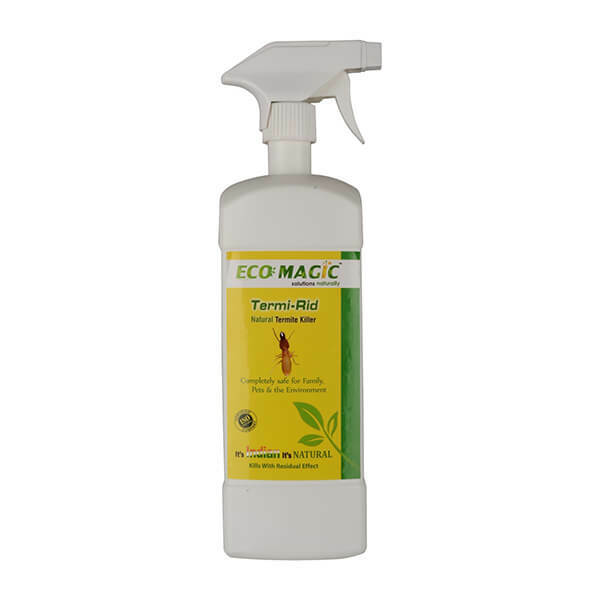 This Natural water based formula is very economical and simple to use. The effect of our Natural product stays for a long time and also improves plant life and yield. Spray thoroughly in the areas of infestation. eg. Both sides of the leaves, stem and soil, once in a month. Apply little amount of dust on the plants.